Using cultural customs to teach WASH and empower rural youth as change makers in their community. The Singing and Dance Group teaches students lifesaving lessons in a fun and memorable manner while encouraging them to develop their talents and become community leaders. 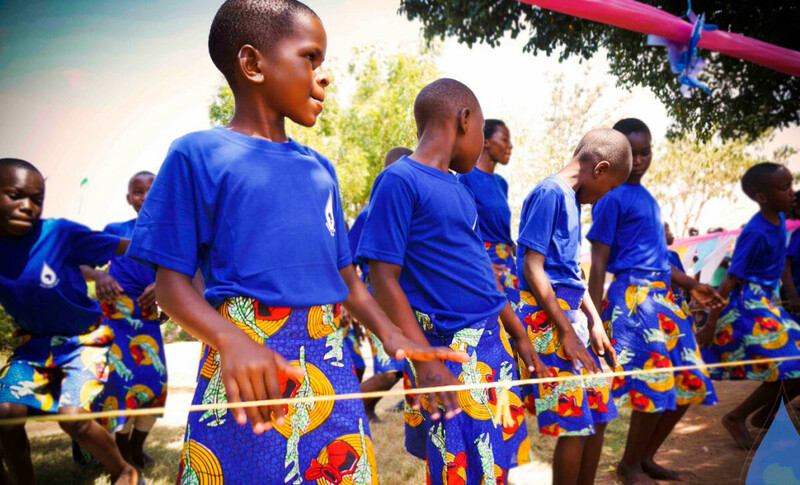 Following WASH lessons, students work together to create songs and dances to perform for their families, friends, and community members at other MSG events. 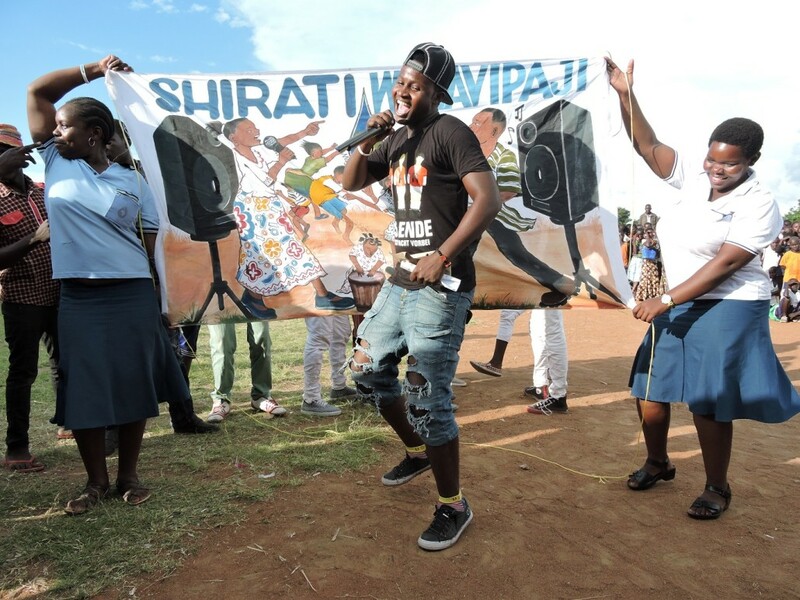 Once a year, the Singing and Dance Group holds auditions for the Shirati’s Got Talent competition. 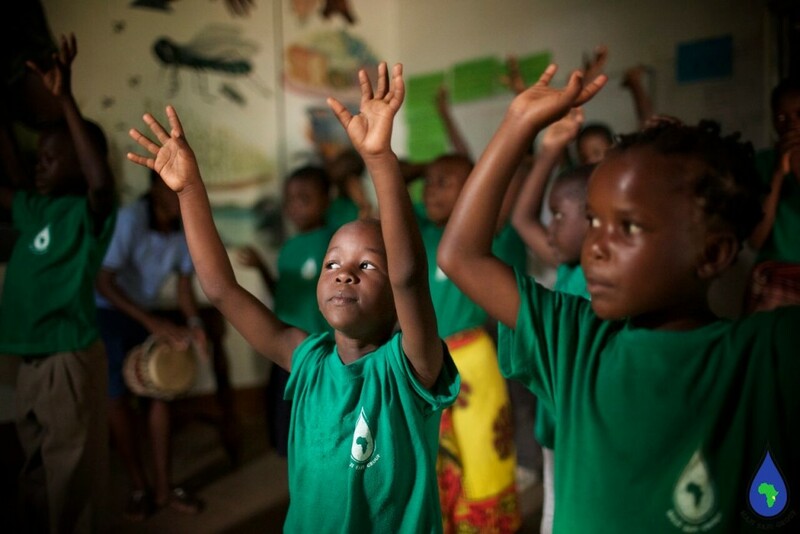 Participants of all ages write songs and skits and perform choreographed dances to communicate their WASH knowledge to peers and members of the community. Once the best 10 participants have been chosen, MSG hosts a semifinal event and then a final event that each attract over 1500 community members. When good times are had, great changes are made.